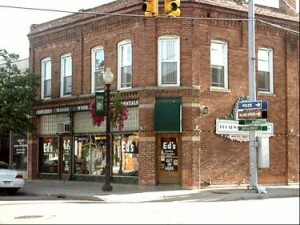 Lake Orion Historic District has been listed in the National Register of Historic Places as of August 2006! 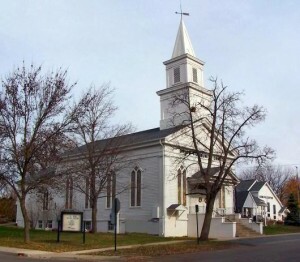 The Village of Lake Orion DDA worked with Mannik & Smith, preservation consultants, to complete the National Register nomination of the Village of Lake Orion in 2006. 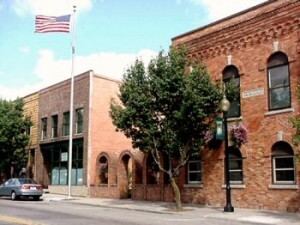 This DDA Main Street project was started in 2004. OHS donated funds to this project as well as worked with Orion Township officials to provide additional funding to include residential areas outside the DDA boundary in the nomination. Listing in the National Register of Historic Places as a National Register district will honor the historic village as well as provide investment tax credits to district property owners. On May 19, 2006 the State Historic Preservation Review Board voted the Lake Orion Historic District to the National Register of Historic Places at their meeting in Lansing, Michigan. Now the National Park Service in Washington, D.C. has completed their review of the nomination and listing took place in August 2006. 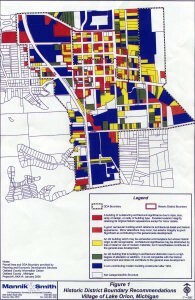 OHS instigated the Orion Township Reconnaisance Survey for Preservation in 2005 working with Orion Township Board of Trustees to allocate project funds from 2005 and 2006 township budgets. A preservation consultant updated information on township wide historic resources using the State Historic Preservation Office Manual for property surveys. The township Planning Commission uses this expanded information in planning development of Orion Township.